About.me is an online social directory known for its simple one-page profiles designed to serve as digital business cards for individuals or businesses. 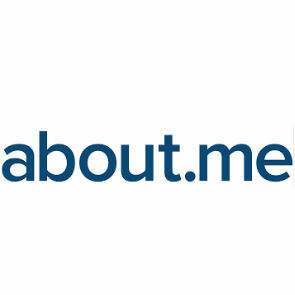 About.me is a social networking platform for individuals or businesses. About.me profiles are concise one-page overviews that collect and present a brief bio, URLs for LinkedIn, Twitter and any other social web sites, personal sites, blogs and more. Intro turns the About.me profile into a shareable digital business card.